"People can think whatever they want to think but I don't think I've changed at all from the person I've always been." Figured I'd bring the week to a close with some classic early Shorty's-era Muska. So much fun. I realize Shorty's has more than it's fair share of detractors out there... as it probably should. 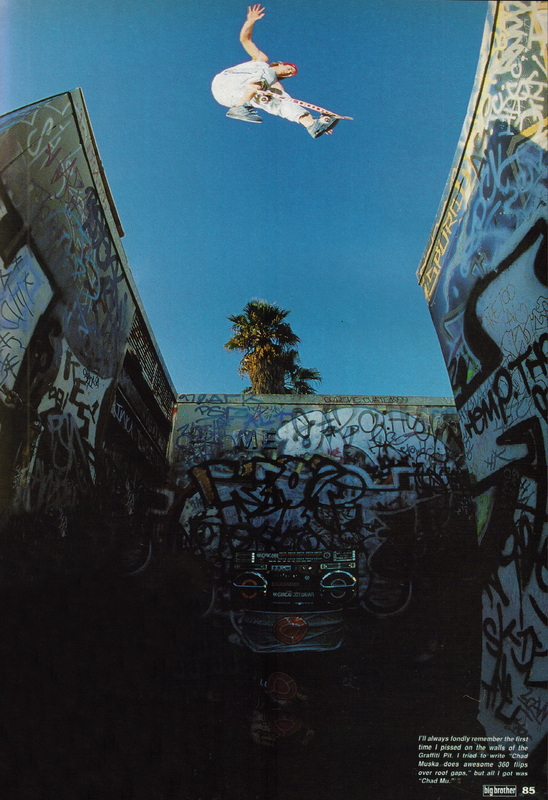 But there's no denying Muska's abilities and his resulting influence that still looms massive to this day. Plus, he's just a super nice dude. ...though I'll never be able to vouch for some the gear he's rocking in these pics. Yikes! 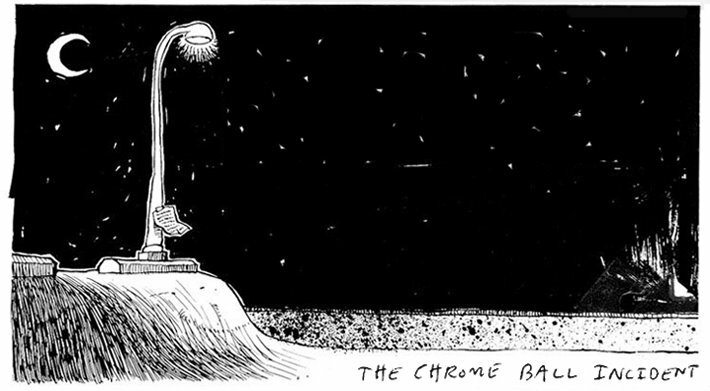 In other news, the chrome ball scanner appears to be getting quite tired these days. Fair warning. Was this post inspired by this, by any chance? all skate trends are bad because you start to think that style is why you push. ten years from now well look at tie dye t-shirts, and beanies with slim fit pants awkward. nah atm, never seen that before. super sick though. andee, i cringe looking at tie dye shirts and slim fit pants now! haha. but i know what you're saying. @ Andee- 10 years from now?! *Chops be me to it! i lost a good friend today. not sure this is the right forum but skateboarding is what connected us. it's a positive thing so let's keep it. thank you chops. 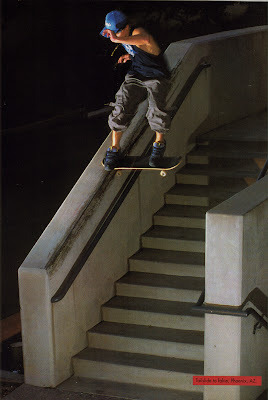 I've always loved seeing Muska do big handrails and hubbas. It's more enjoyable than most big handrail skating to me for some reason. His gear is the best part! what trick are you gonna learn today? That big rail nose slide is pretty awesome. And the hurricane with what looks like Koston 2's. He really was super gnarly back in those early shorty's days. I never really got into his schtick though. always loved the "what are you gonna learn today" campaign. keep your head up, r dahl. I've never seen that hurricane photo. Muska really was the best for a moment in time. 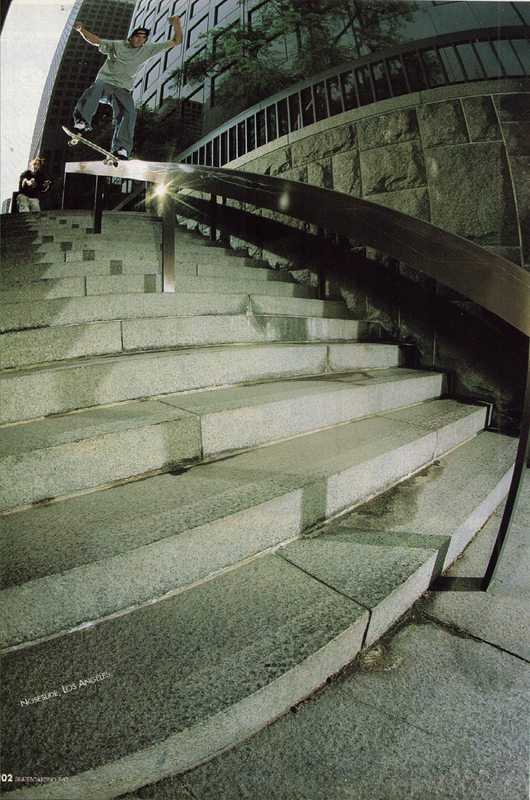 Pro skaters have that moment, usually especially back then, lasting the time in between major skate videos being released. Muskas moment lasted a decade. 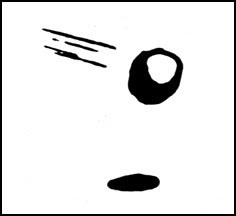 Don't end this blog! It is super rad and everyone loves it! Is that even what you meant? Thanks heaps for all the cool stuff you have posted. I seriously think you have changed the way I skate in the same way that a really inspiring new video does. Once Muska came to a demo in Sydney (so did Billy Pepper, Tony Hawk and Carem Cambpelle, very diverse crew). He has his shirt off and he has a big "MUSKA" tattoo in old english on his stomach. The park sucked and everyone was having a hard time skating and this kid next to me, out of disappointment I guess, refused to believe me that that was in fact muska skating, despite his tattoo. It was pretty funny. i saw that flip in the rain from pretty much exactly where the photographer is standing in Edinburgh, Scotland. everyone else dived for the van when the heavens opened but he continued till he got the trick then hung about in the rain under a tree chatting and laughing with the locals while all the others hid in the van. 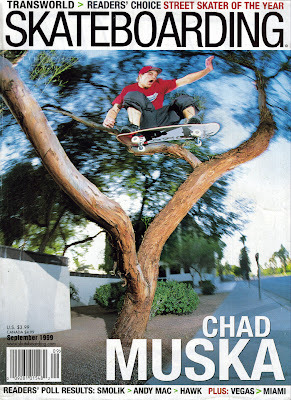 i was never really 'in' to muska but was really impressed by his attitude that day.